Create affiliate music review pages for iTunes and Amazon with this cool WP plugin! Use the review area to create Search-Engine Optimized content to direct traffic to the page! Create professional email opt-in survey questionnaire pages in your WordPress blog. And How To Do This Over And Over Again! Finally Your Are About To Discover The “Secret Sauce” To Start Building A Profitable List The Easy Way With Your WordPress Blogs! Well, while there’s some truth in this, the thing is that nowadays the money is not in the list but YOUR WP sites. Simple, in just a few moments of your time, I will show you how you can transform your WP blog into a powerhouse of subscribers that will buy from you over and over again! In short, I virtually spent TONS of time on fine-tuning the art of list-building, and while I always was talented enough to build dozens of lists in different niches, I needed more. 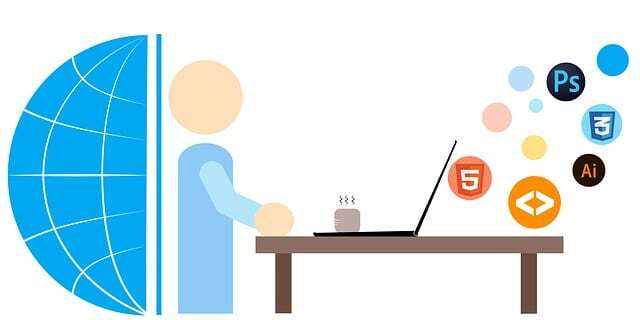 That’s why I decided to set out on a “hunt” to see if I could hire some programmers to create a WP plugin with these killer ideas I was sure would work like a charm. After months of hiring programmers (unfortunately, some of them were so unprofessional that they left me hanging and ran off with my money), I eventually was able to start talking with one that seemed like the real deal. At first, I was a bit skeptical! I wanted to know if he implemented all of the features that I’d compiled into a list, but after launching the plugin, my jaw dropped! With The Help Of This Plugin, I Was Able To Build Profitable Lists In Different Niches Quickly And Extremely Easily! Would you like to start collecting leads and subscribers that will be putting money into your pocket? How would it feel if you were able to build lists in different niches over and over again? An Autoresponder Is An Essential Service For Internet Business. Cost Can Be An Issue – So See How You Can Get One For Free! Lead Capture And Follow Up Can Be The Determining Factor Between Making Big Money And Making No Money On The Internet. Make Sure You Aren’t Skipping This Import Element. One mistake you can’t afford to make in a business of any kind is to not find leads and follow up with them. This is important in any business, but even more critical in internet business. You see, it is a proven fact that most people don’t purchase something on the first look at it, so it is essential to get them to come back and look at it again and again. This tool will give you a much higher sales closing rate. To do that in internet business you must have an autoresponder to do the follow up for you. Imagine trying to follow up with hundreds or thousands of people manually. That would be insane. However, by using an autoresponder to follow up and keep track of everyone makes this job a piece of cake. You really must have this service integrated into your business to be successful with internet marketing. The problem I see over and over again is that people don’t want to spend the money on monthly fees. I can see why this is a fact. Paid autoresponder services offer many advantages over stand-alone scripts. For instance, you don’t have to worry about overloading your server. However, with this free plugin, you will stay inside the TOS of your hosting provider and ensure you get good delivery of you to follow up and broadcast emails. You get all the advantages of having an autoresponder without having to worry about the cost since the plugin is free and runs on WordPress. You must have a domain and hosting account set up since this runs on WordPress. 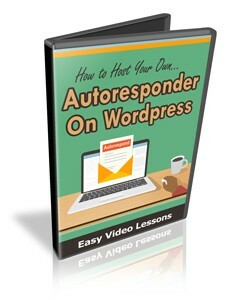 The free version of this plugin is fully functional and will allow you to have one mailing list (autoresponder series). However, for a small one time fee, you can host as many mailing lists as you want. I Will Show You Exactly How To Quickly Install And Setup Your Autoresponder. You Don’t Need To Spend Any Money On Software. All You Have To Do Is Follow The Simple Instructions In My Video Series. Have personal use rights only. You may not sell or give away any of the provided content. [NO] May Resell on auction sites within the pricing guidelines. 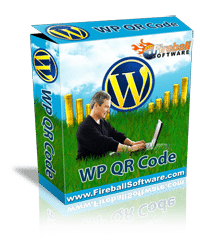 Creates QR Codes in Seconds Even if you have a QR Code Generator Desktop program, you’ll want this because it creates QR Codes in seconds right from your WordPress Panel AND with one click embed QR Codes in any Page or Post! The Simple, Yet Powerful Plugin that Extracts Sales Into Your Bank Account & You Can Get Started Just Minutes From Now! 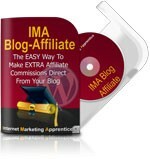 Here’s EVERYTHING You’d Need To Benefit From IMA Blog Affiliate Plugin! Here’s What You’ll Get From the IMA Blog Affiliate Plugin! NOTE: This Wording MUST be included while distributing! Pop-ups have gotten a bad rap due to bad users but you need to watch this video to learn why it is a MUST for you to have pop-ups on your site! No Programming, Design Or Any Techie Skills Required! Manage your fancy box pop-ups in an easy to use and understand dashboard that allows you to create, or edit any pop-up. You can also add images and video on entire sites or individual pages! This plugin has shortcode option to display the popup on a specific page. Just copy and paste the plugin shortcode into specific posts or pages to display the popup. We can use group name or message id to display the popup. No skills required, just edit, copy & paste! In the admin, we have standard WordPress HTML editor to create the popup message. So that we can customize the messages easily. 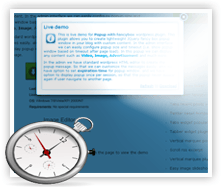 also, we have the option to set the expiration time for popup window and we have the option to display popup once per session so that the popup never appear again if a user navigates to another page. 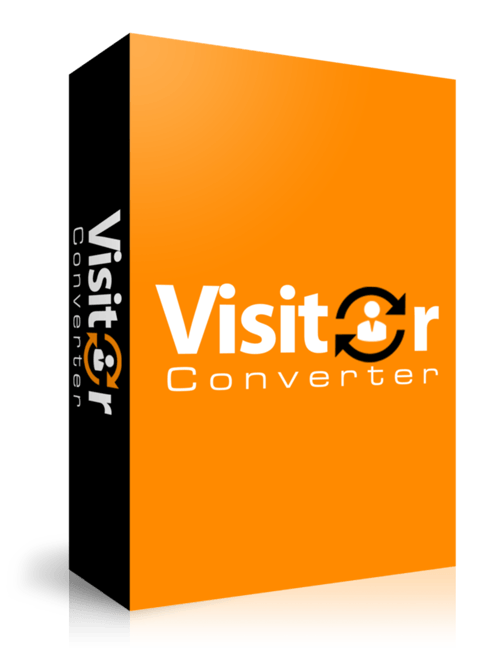 Plugin with your traffic and you’re done! In the admin interface, we can easily configure popup size and timeout (i.e. show popup window based on timeout after page load). In this popup, we can display any content such as Video, Image, Opt-ins, Advertisement and much more. Complete freedom over your Content! We have a timer option in the admin interface so you can set your advertising to reveal itself to traffic at the perfect moment. If you have a WooCommerce account, this plugin will allow newsletter subscription via your checkout page! 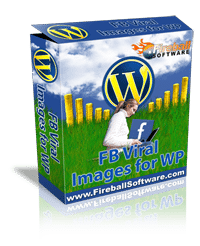 Use this plugin to add a custom image for Facebook. Plugin for adding a custom share image into posts. When someone shares on Facebook or hits the Like button, the image you have added will be the one that is used. What Is The Easiest Way To Get High Quality Leads? Add a Video or a Headline Image! 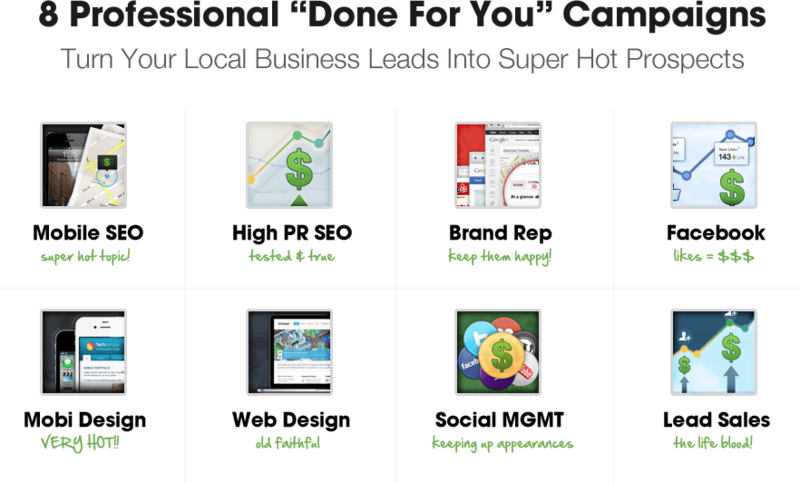 You can replace your copy in the landing page with a video, or your own graphics very easily! You will be able to access helpful guides on how to set up your opt-in pages with the plugin… Super helpful! Yes, just for the low price of $3, you also get Developers license! You can use this for as many projects as you want. Unlimited domains!